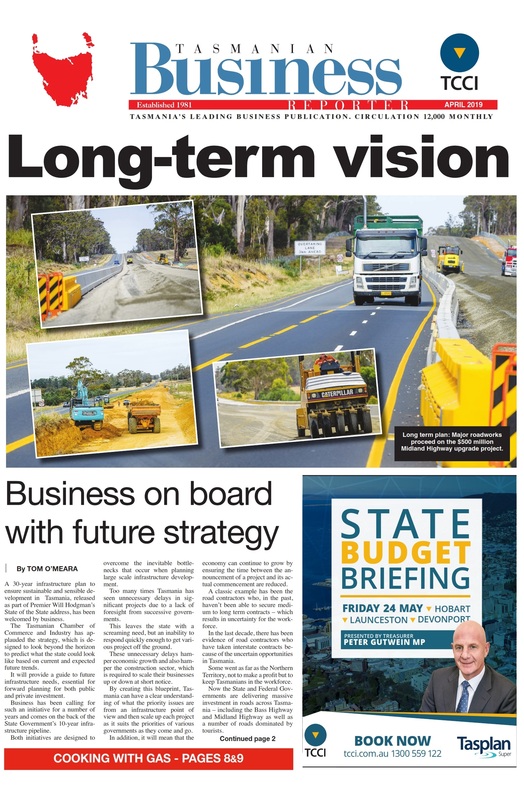 A $10 million road has been built into the Central Highlands site to allow for the transport of 528 loads of components between now and August. The loads will travel from the Port of Bell Bay through Launceston, Campbell Town, Melton Mowbray and Bothwell to the project site. Given the size and scale of items being transported, all loads will be accompanied by pilot vehicles and in some cases police escorts. Cattle Hill Wind Farm is expected to be fully operational in late 2019 and will produce clean energy to power approximately 63,500 Tasmanian homes.